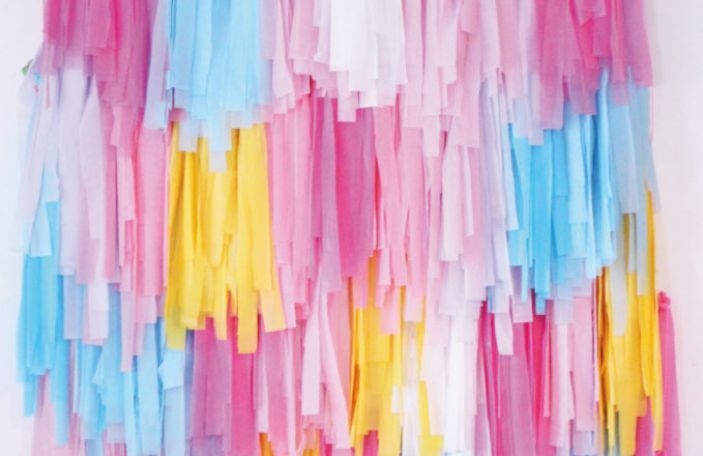 Confetti promotion: This sounds like super good, crafty fun! 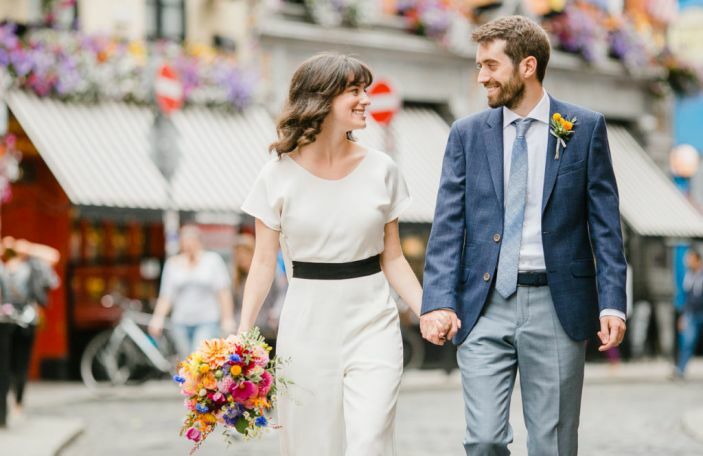 Cocktail making classes or life drawing sessions may be the norm for hen parties, but they might not suit every bride's vibe. 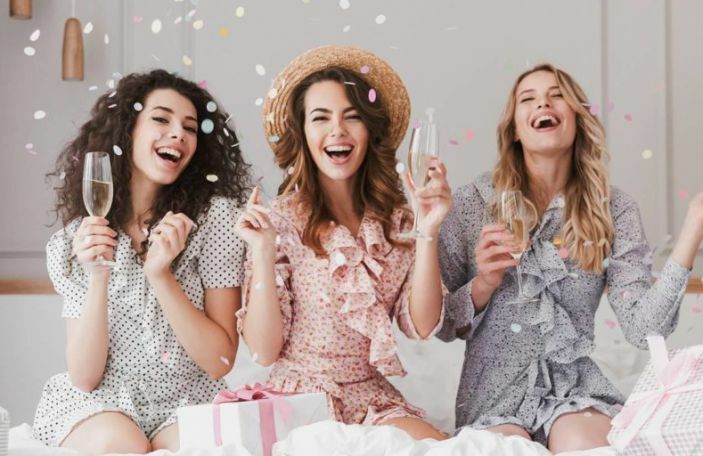 We've talked through some alternative hen party ideas before, but sometimes finding the perfect hen party activity to suit your bride can take some time. 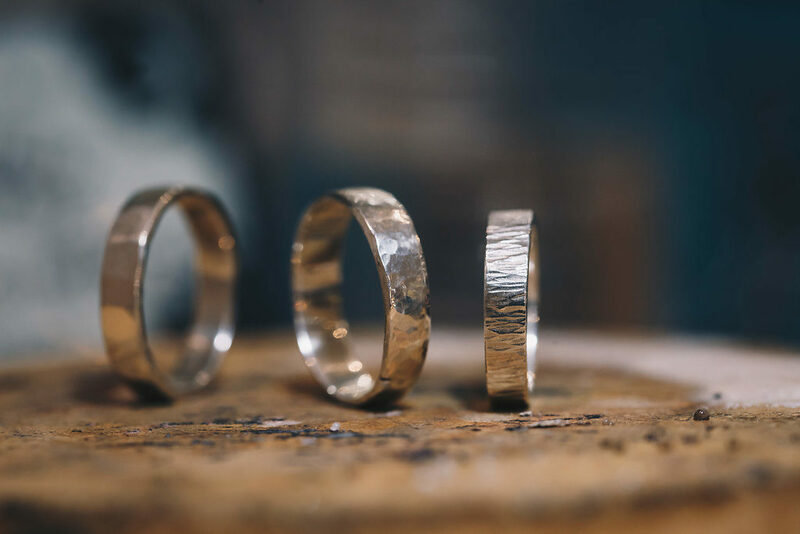 With that in mind, we thought we'd introduce you to a new alternative hen party activity on the scene this year from Silver Works - a silver ring making class! 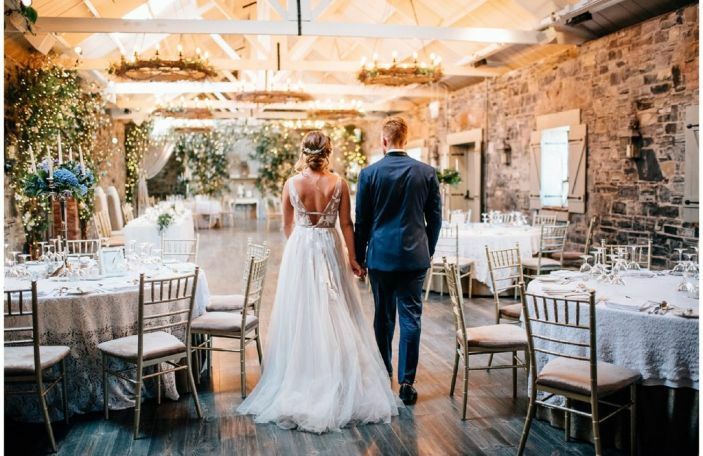 Perfect for the more crafty bride and brides who can't draw a straight line alike, we asked them to tell us all about it! 1. What's involved in a ring making class? We have a gold package, where you learn to make a sterling silver ring from scratch, and a silver package, where you learn to make a silver charm from scratch. 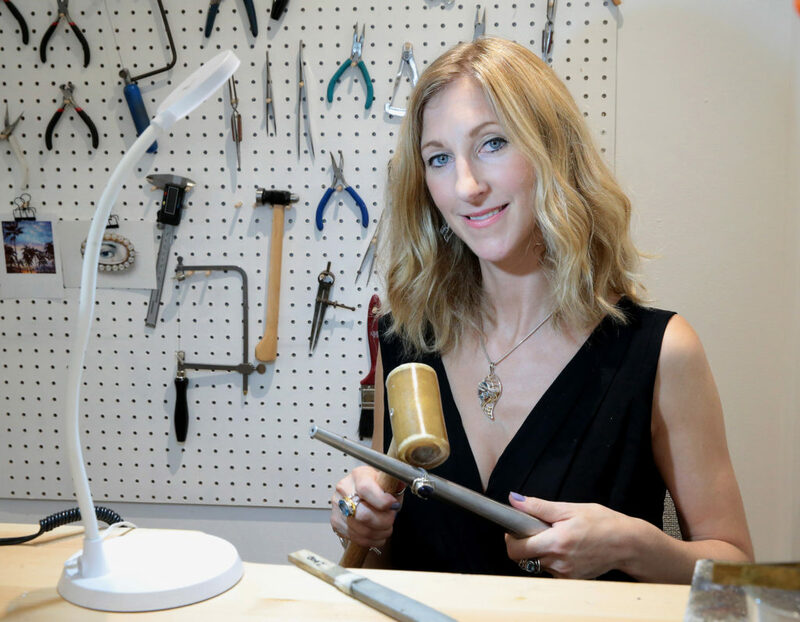 It's super hands on, so you'll do everything from hand-sawing the silver to size, using a mallet to shape, file it to individualise your piece, and finally polish it to your own preference. 2. Tell us about the people who run the class. 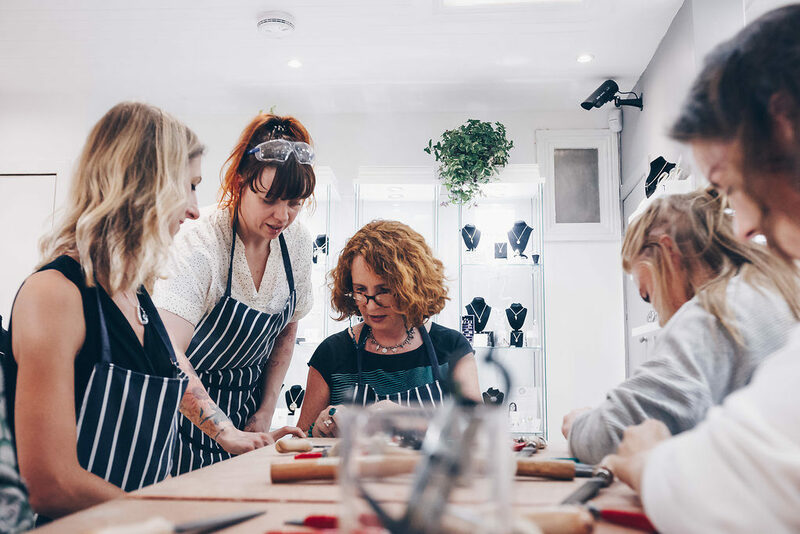 We are a group of jewellers coming from different backgrounds and methods of learning, all with the one thing in common - our passion for jewellery making! We all have our own creative brands that can be seen on our online shop www.silverworks.ie. A couple of the teachers finished the same Dublin based gold smithing college so are experts in making any kind of ring in a very proper way! One of teachers did an apprenticeship in Mexico so learnt in a very different way but the end result is the same- they all make fantastic jewellery, love teaching and hanging out with groups and will teach you the basics of a truly wonderful craft. 3. Why does it make a great hen party activity? It makes such a good hen party activity as it involves group work, learning an ancient craft, interacting about different techniques, laughing as everyone has a different making style and bonding in that everyone makes together a beautiful silver ring/charm that they get to keep to treasure as a memento of their time spent together. 4. Give us some details on what the party can expect on the day. The ring making class takes approximately two hours, while the charm making class takes around an hour and a half. There's a maximum of 30 people allowed in both classes and they are all done on site at our central Dublin location studio. 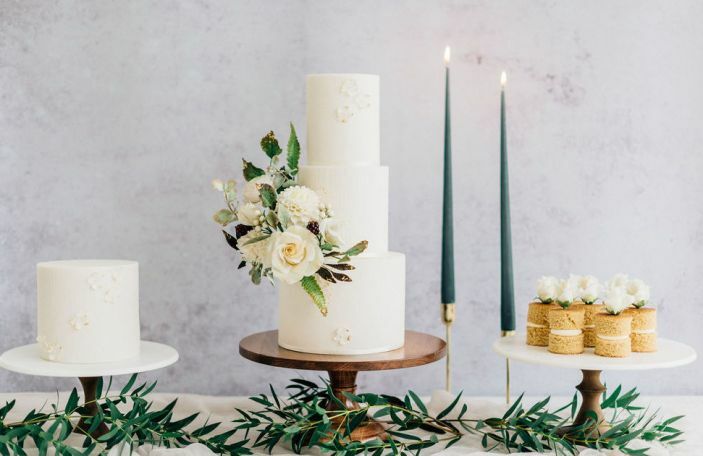 The party will get very hands-on help from start to finish - the teachers show the basics as a group but they will come around individually and make sure that everything is running smoothly and that everyone is happy with the process. Everything is provided, silver, tools, aprons - and a glass of prosecco! And then at the end of the day, you come away with the beautiful ring/charm. 5. Are there any types of brides in particular this would suit? This would suit a bride who would like to do something different, not just the usual hen party activities. 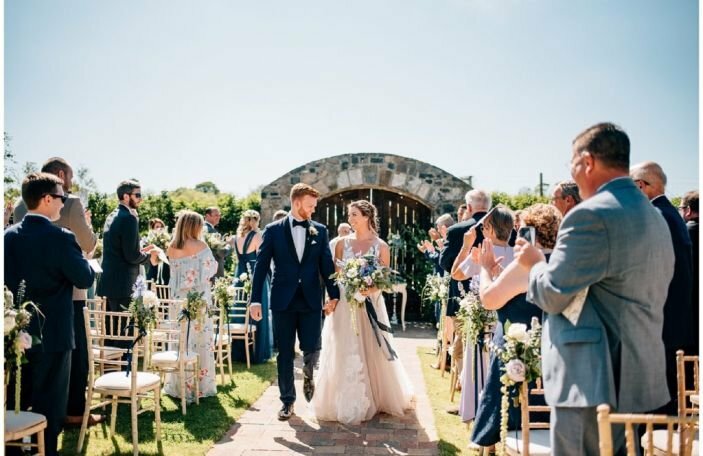 They don’t have to really like crafts, or jewellery, they could just simply like the idea of spending some fun time with their friends and then coming away with a truly special moment to remember their day by. The gold package ring making class requires a minimum of 12 people and costs €60 per person. If you have over 18 people in your group, it will cost €55 per person. The silver package charm making class requires a minimum of 12 people and costs €50 per person. If you have over 18 people in your group, it will cost €45 per person. 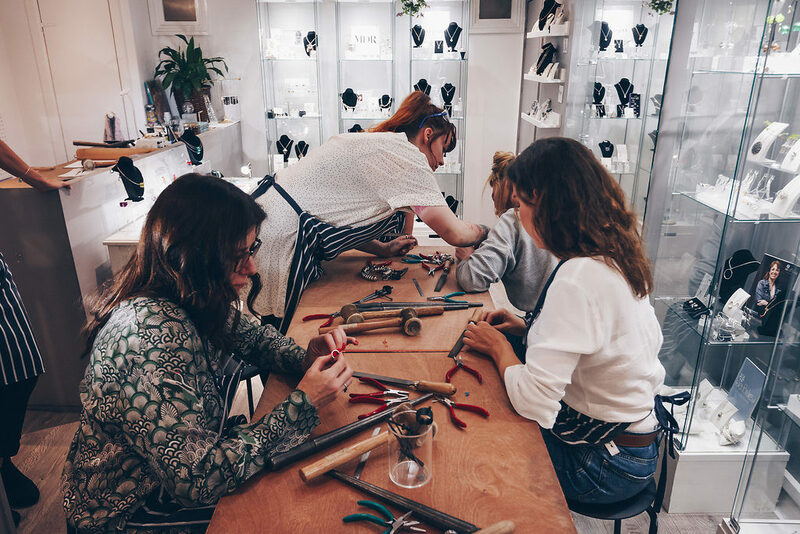 You can find out more information about Silver Works on their website, or go to their AirBnB experience page to book your hen party class!